Dear Bookmakers, this year of football gambling is set to be the best ever. The economy in the United States is booming and gamblers have money to spend. Now is the time to get in on the boon and rake in the dough like never before. Last year was another record setter in both the NFL and NCAA College Football. The billions continue to pour into sportsbooks all over Nevada, as well as the offshore sites. The offshore bookies have catapulted over Nevada and the numbers are not even close! There is a reason for this; it’s easier! Let’s face it, getting to Nevada is a hassle and who wants to fly or drive there every weekend, another great thing for gamblers, bonus money. As a corner bookie, you can’t offer it and neither does Vegas. Of course, Vegas could offer anything they so choose to offer but why would they? Corner bookies are losing business in the middle of a booming business and that is ridiculous! 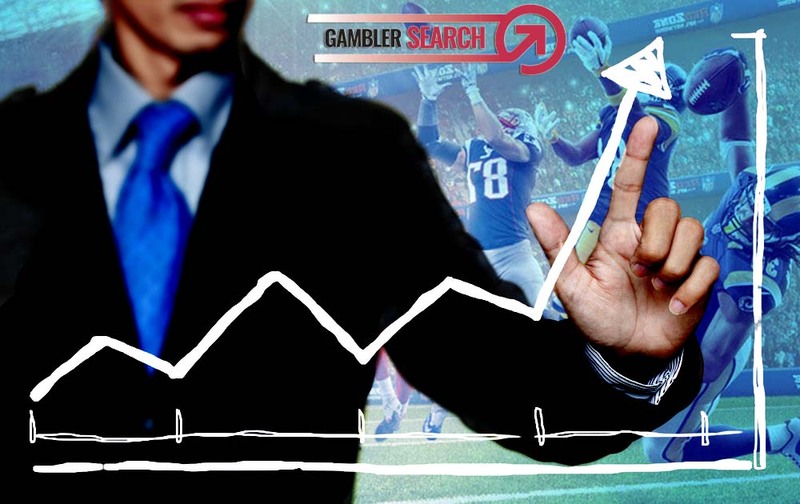 If you are a corner bookie you know and can testify to the fact of how difficult it is to grow and maintain a client base. We are long past the 1990’s. That gig is up. In the 90’s everyone was a bookie because there were clients in literally, every corner bar wanting to gamble. The online sportsbooks have come in and scooped the business. They are a juggernaut to compete with because they give away money to obtain clients. Of course, we all know they win every penny back and they make a killing if they have enough cross action. As a bookie, cross action and volume is what this business is all about. You must have it, you depend on it, you can get rich off of it. In this day and age, the only way to retain clients is to offer them what they are not getting on the street. This does not mean just money and bonus play. This means great lines and odds, or how about a 24/7 toll free hotline to call a trained professional that speaks English and caters to American sports gamblers? You know good and well that you are not offering that now and you also know that only a very select few, have your personal cell number. Here is the problem; if you are a corner bookie and you want to grow the business, then you must give every stranger that comes along, your private number! How can you not? You need the business. Do you really want to get a call at 3:00 a.m. from some guy asking what the line is on the Royals game? Come on… Now is the time to ditch the mess and kick the hassle to the curb. Invest in a Pay Per Head Service. Do it now and you will see your business grow. Bookies; find a fantastic PPH service provider and get your business off the ground and running today. Startup time is literally less than a day and the even better news; most providers offer at least a four week’s free trial with no obligation. The cost is minimal, even the top-notch PPH services start at around $10 per head, per week. You pay the onetime fee per week-per player and they can make unlimited bets. Everything is done for you. The web page, the lines and odds, the bet slip grading, absolutely no stone is left unturned. If you want to make money and have fun doing it for once, then do yourself and your bottom line a very big favor and find a fantastic Pay Per Head Service today.